On the Go with ZooBorns! Welcome to the World, ZooBorns! ; I Love You, ZooBorns! ; Hello, Mommy ZooBorns! ; Nighty Night, ZooBorns; Splish, Splash, Zooborns! ; Snuggle Up, ZooBorns! Animal lovers of all ages will cherish this carry-along boxed set featuring six of their favorite ZooBorns Ready-to-Read stories! Captured in stunning, high quality photographs from zoos all over the world, the adorable baby animals of ZooBorns have delighted children with loveable pictures and fun animal facts. Now young readers can take six of the sweetest ZooBorns Ready-to-Reads to go with this beautiful boxed set that comes with its very own handle! This cuddly boxed set includes Hello, Mommy ZooBorns! ; I Love You, ZooBorns! ; Nighty Night, ZooBorns; Snuggle Up, ZooBorns! ; Splish, Splash, ZooBorns! ; and Welcome to the World, ZooBorns! 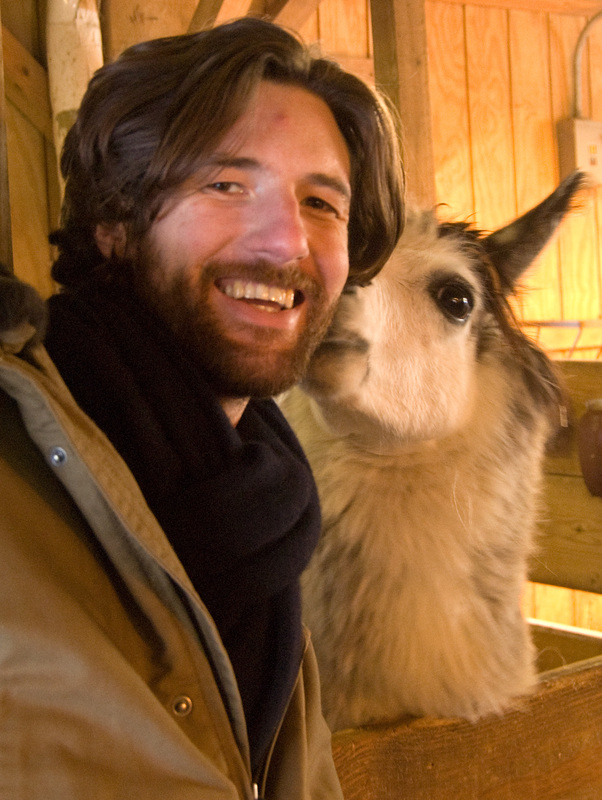 Andrew Bleiman is a lifelong animal nerd who graduated from the University of Pennsylvania with a degree in English Literature and a yet to be recognized minor in Baby Animalogy. He attributes his fascination with zoology and conservation to monthly childhood trips to the Wildlife Conservation Society’s Bronx Zoo. He lives in Seattle with his wife, Lillian, and daughter, Avery. 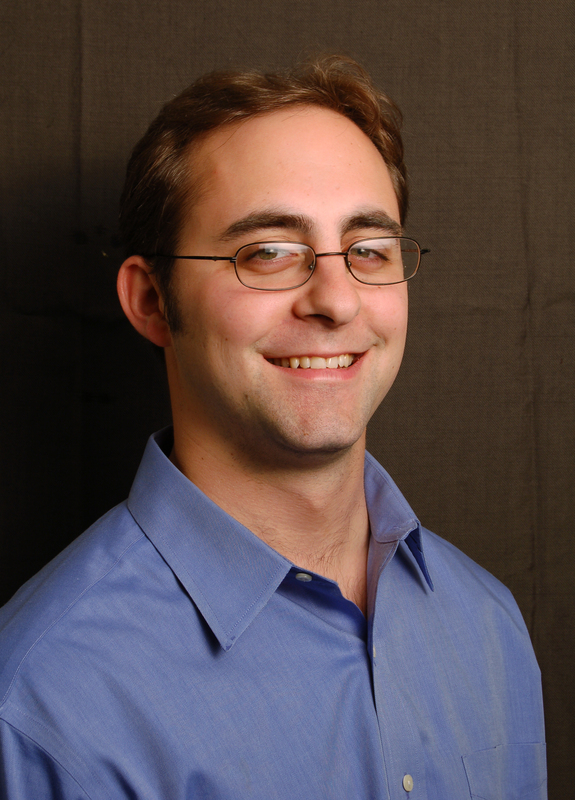 Chris Eastland is a classically trained artist and freelance designer who studied and taught at the Charles H. Cecil Studios in Florence, Italy. Chris was formerly the Photography Editor for Quest Magazine. He lives in Brooklyn, New York with his girlfriend, Emilie, their cat Georgie, and their dog Holden. 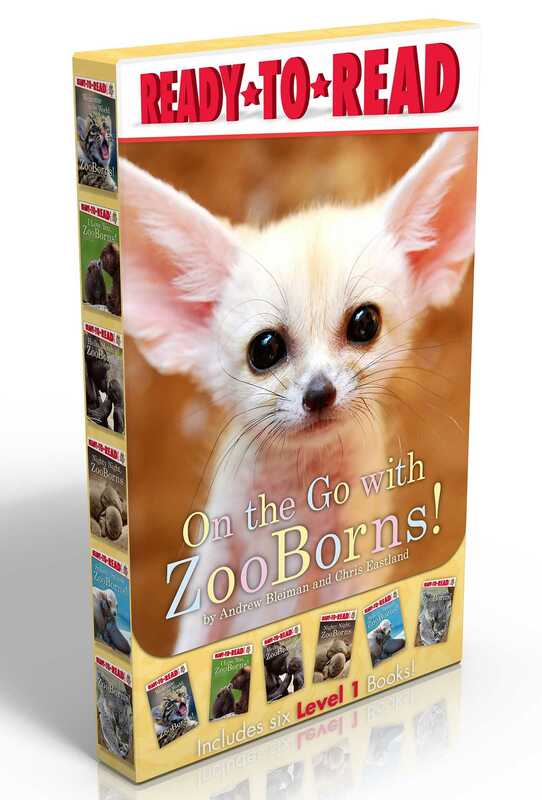 Book Cover Image (jpg): On the Go with ZooBorns!